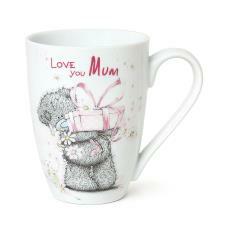 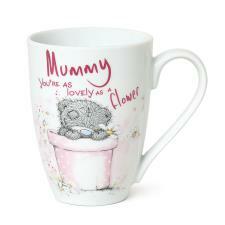 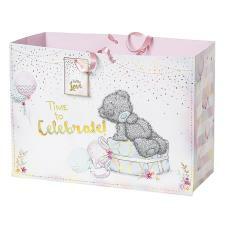 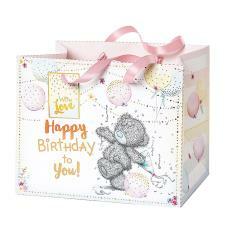 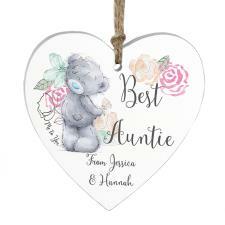 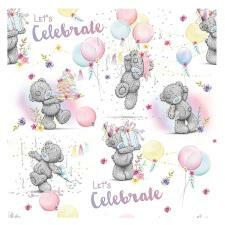 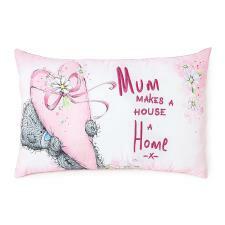 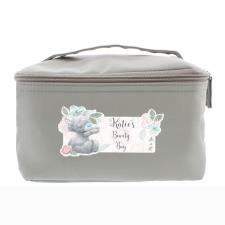 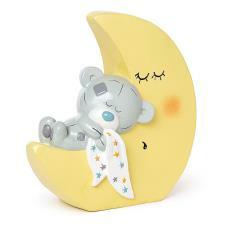 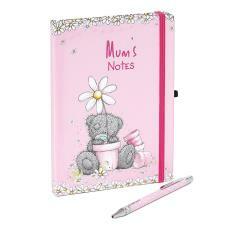 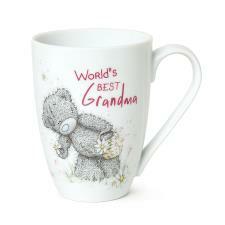 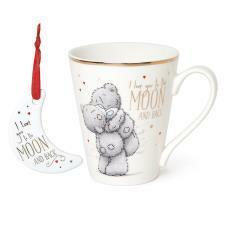 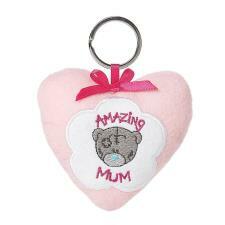 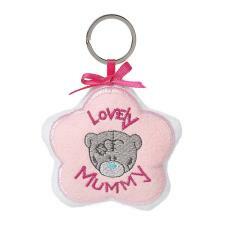 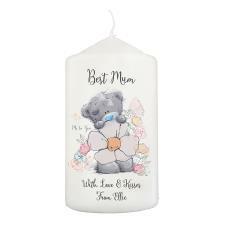 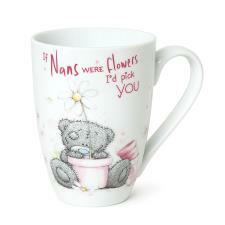 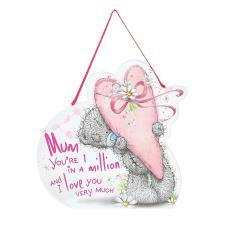 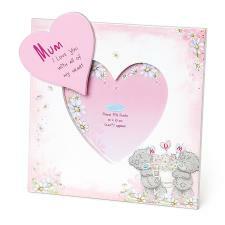 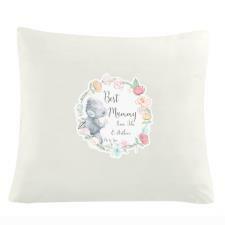 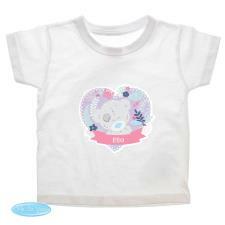 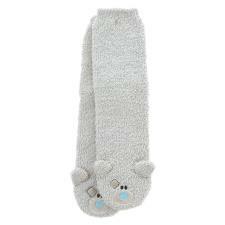 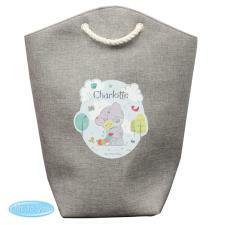 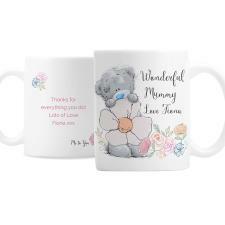 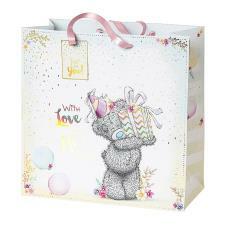 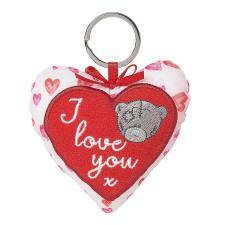 Birthday Gifts & Accessories : Me to You Bears Online Store. 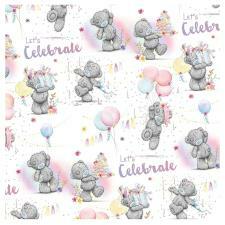 1st, 16th, 18th or 21st. 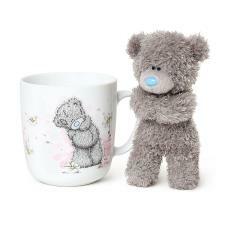 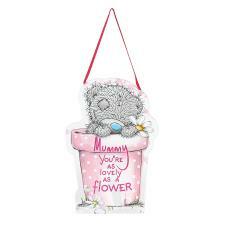 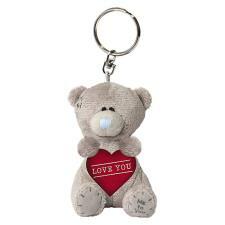 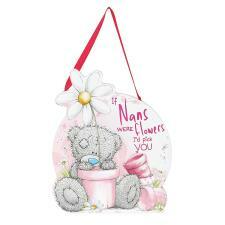 We have a huge range of birthday gifts and accessories to help everyone mark that special occasion with our favourite Tatty Teddy.